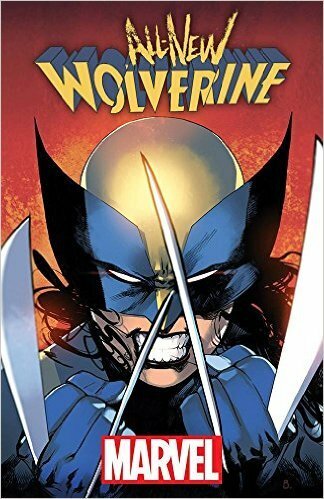 X-23 fulfills her destiny as the All-New, All-New Wolverine in All-New Wolverine #1! She is the best there is at what she does, but what she does isn’t just picking up where Logan left off! … Chronicle screenwriter Max Landis takes us back to Smallville for a retelling of Supe’s origin with superstar artist Nick Dragotta (East of West) in Superman American Alien #1. Chris Roberson (iZombie, Superman) debuts Black Bag #1 from Legendary. Suburban housewife Renear with a criminal past sets to break all expectations in this spy comic. … Picks this week from LeaguePodcast.com.